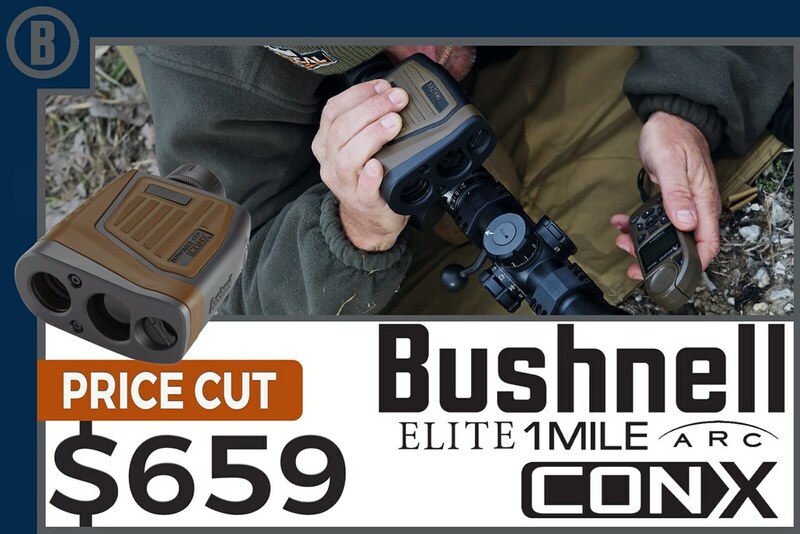 The first laser rangefinder that interfaced with your smart phone, the Elite 1 Mile CONX is a technological advantage for long-range shooters. Once your smart phone is connected via CONX you can set up the Rangefinder from the phone and set up to 3 different custom ballistic curves. Get hold over values from the Laser Rangefinder in inches, MOA or MILs on your smart phone or the Rangefinder's display. With the use of approved Kestrel Wind Meters, advanced environmental data can be incorporated into holdover values for superior ballistic data. Bullseye, Brush and scan mode. Last edited by plainSight Solutions; 10-03-2018 at 08:48 PM.